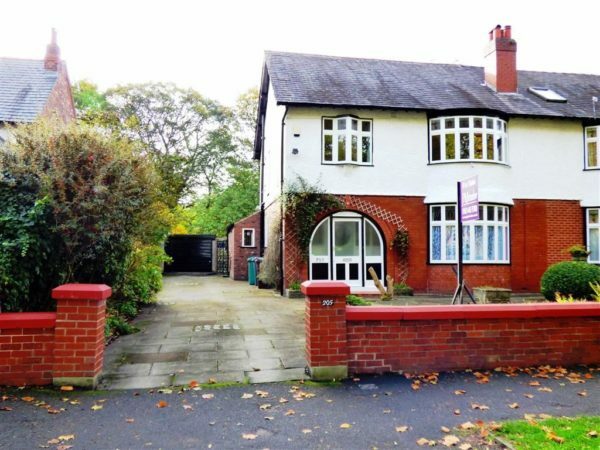 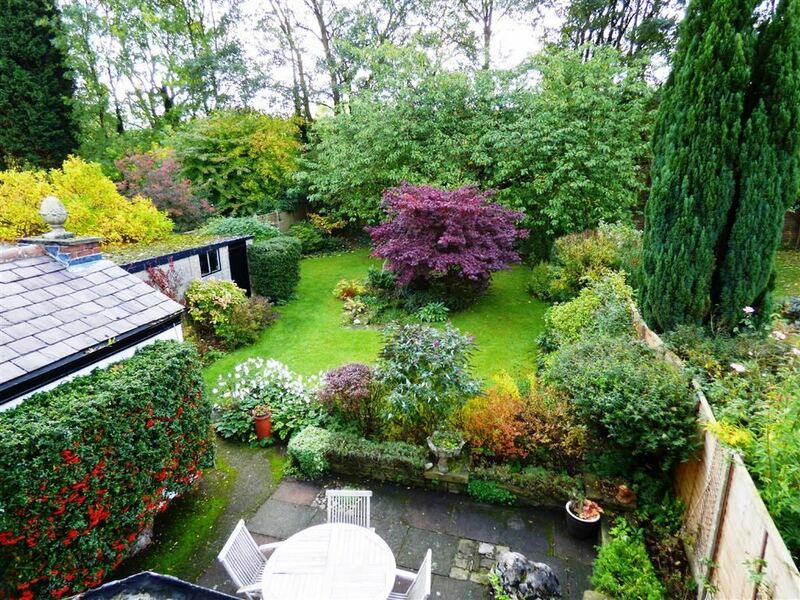 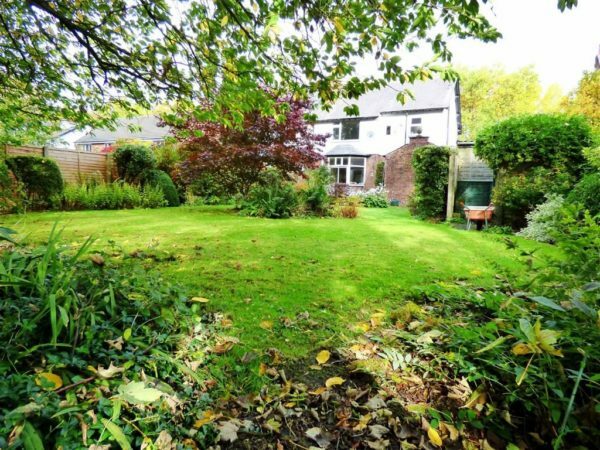 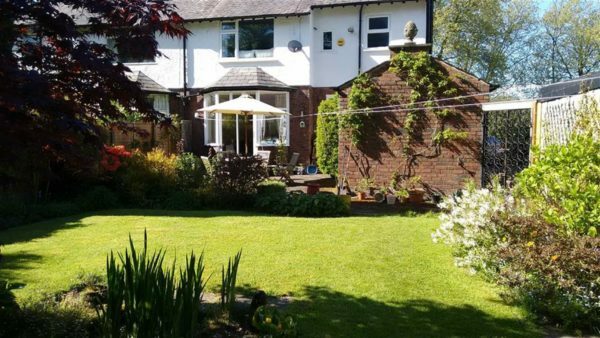 Presenting a sizeable and simply stunning, three double bedrooms and a single , semi-detached property, situated opposite, Manchester Grammar School cricket field, with a wooded area and MGS fields to the rear, giving that ‘country in the city’ feel. 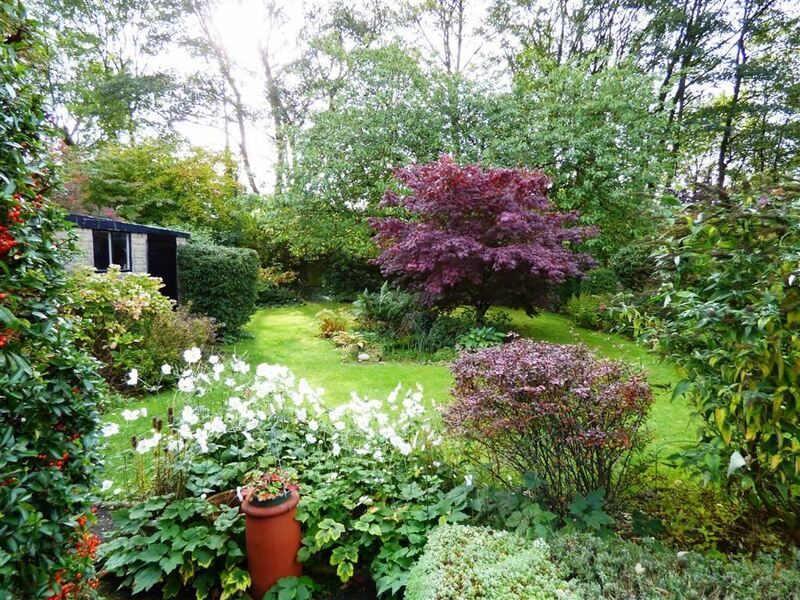 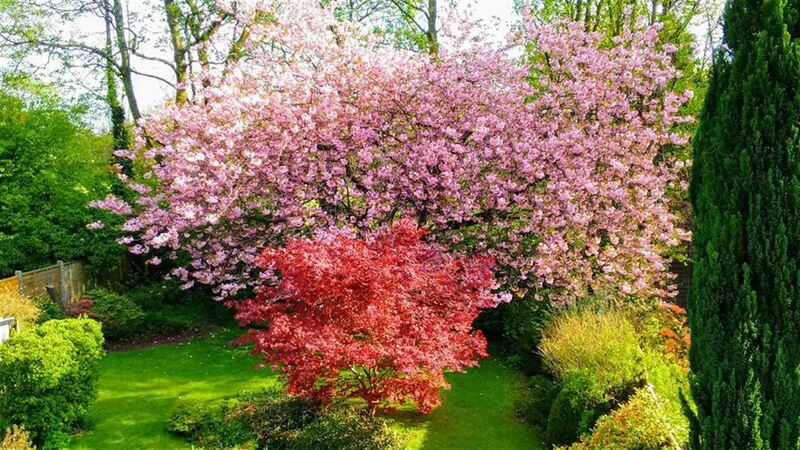 With gardens front, a large side driveway and large, SOUTH FACING, private lawn gardens with a pond a to the rear. 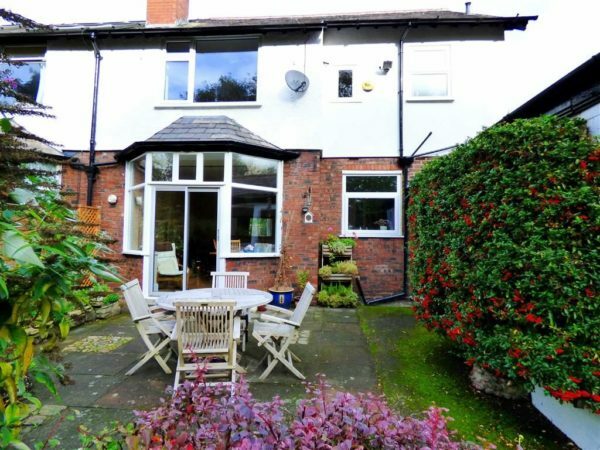 Brilliantly located close to Platt Field Park, with excellent bus links to the city centre, hospitals, university, Didsbury and Manchester Airport. 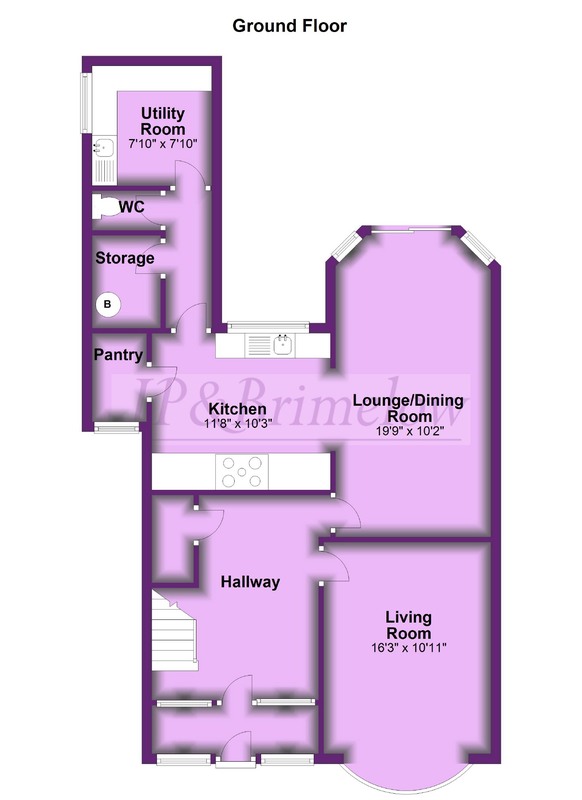 Boasting an array of desirable features both period and modern. 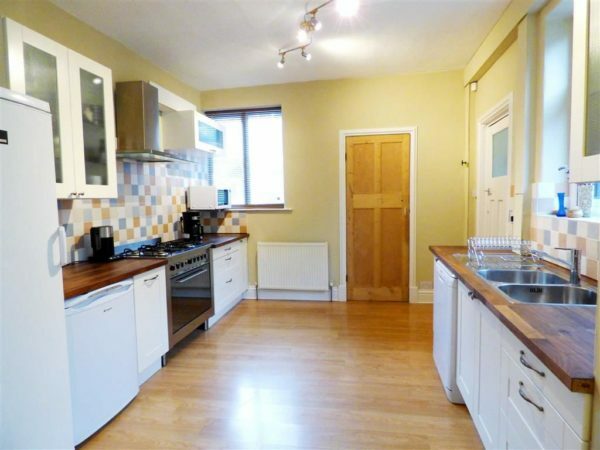 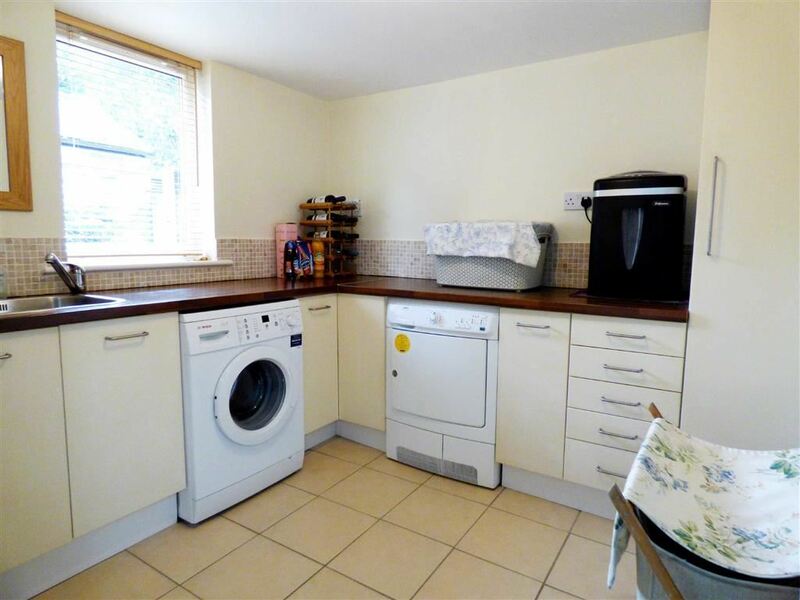 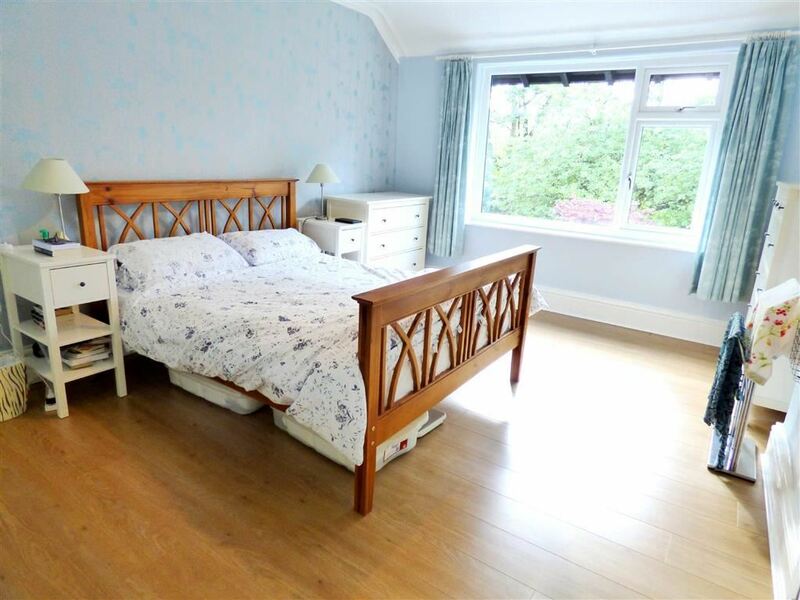 Three large double bedrooms, two large reception rooms, spacious kitchen, plus a utility room and downstairs W.C, within a ground floor rear extension. 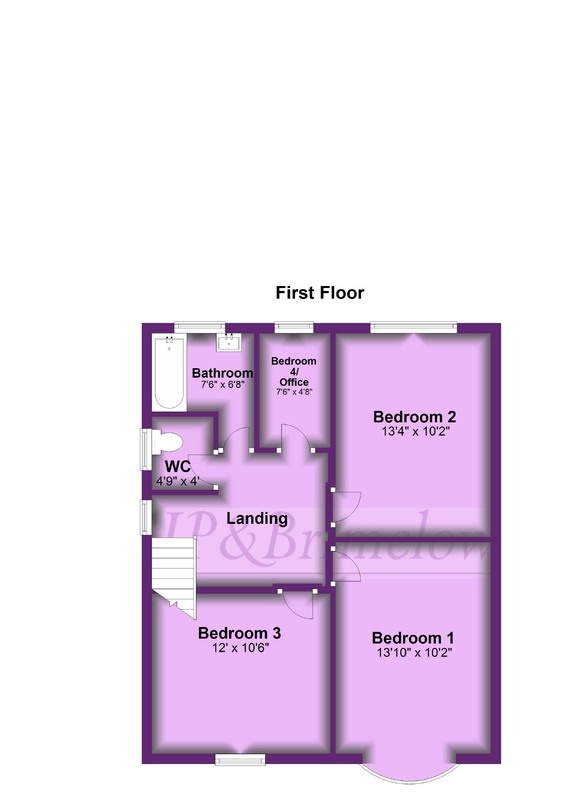 Sold with NO VENDOR CHAIN, call JP & Brimelow, to arrange a viewing. 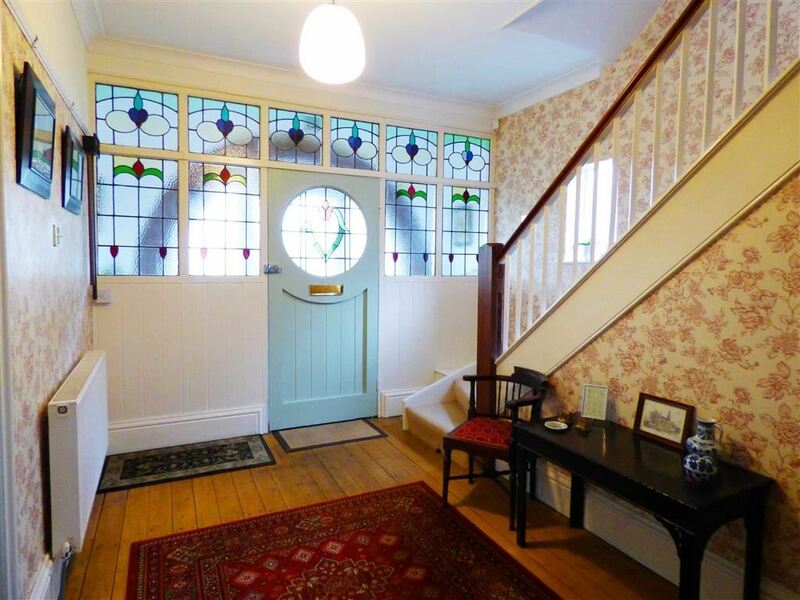 Enter from the arched storm porch through the vintage hardwood doorway with stunning stained glass surround, into the welcoming and impressive hallway, beautifully styled with exposed wooden flooring and neutral decor, while featuring under the stairway storage. 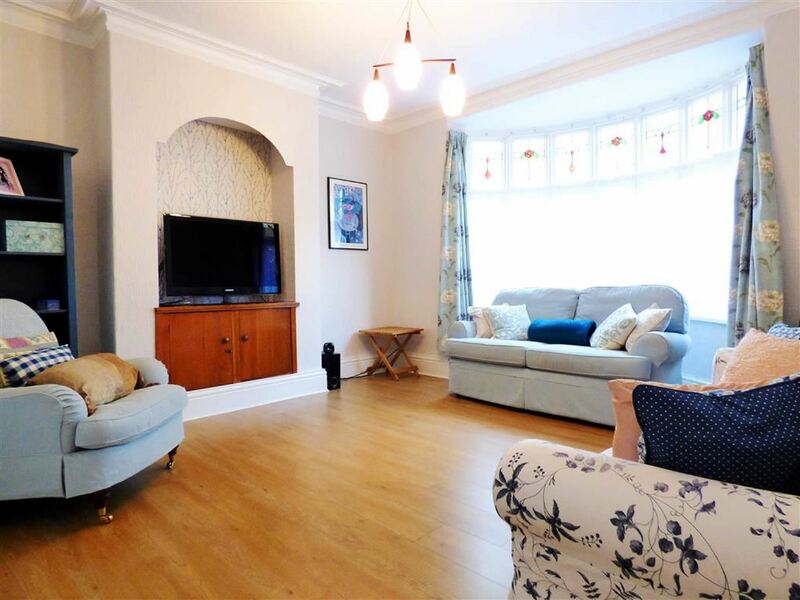 The front reception room features a light and airy, double glazed bay window, ceiling light point, ample power points, wall mounted radiator, wooden style flooring, and neutral decor, a relaxing environment , with arch television area, creating a visual focal point. 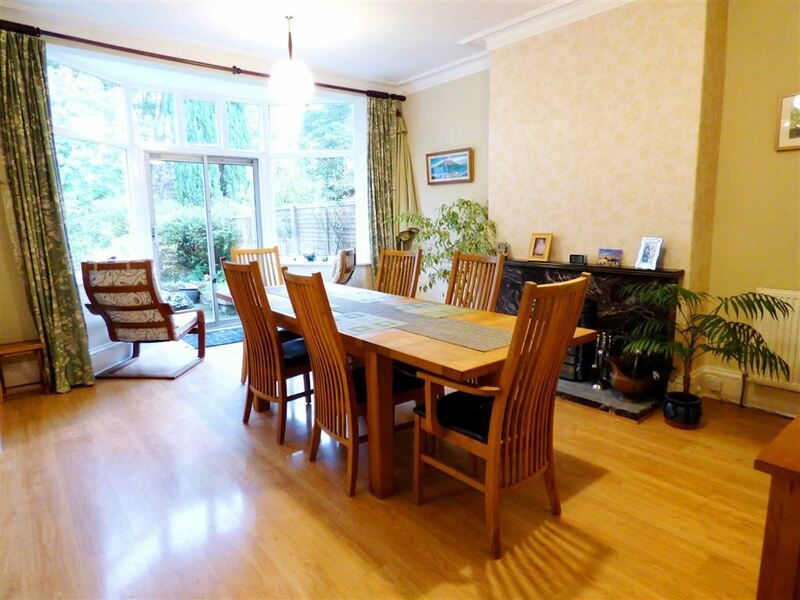 Impressive open plan sharing space and flowing into the kitchen yet set within defined areas; The dining space is lit by double glazed patio windows and sliding door, as well as pendent ceiling light point, with wooden style flooring, a wall mounted radiator and a beautiful original vintage coal burning fire place. 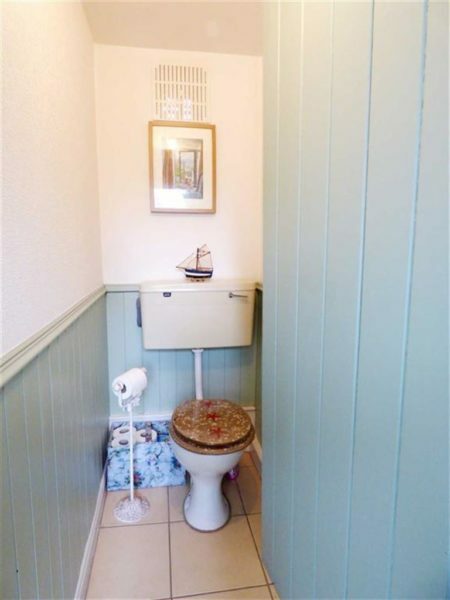 Spacious, with Double glazed windows and doors leading to the rear garden, set in a beautiful "stable" style, with exposed brick and wooden cottage doors as well as access to an added storage area. 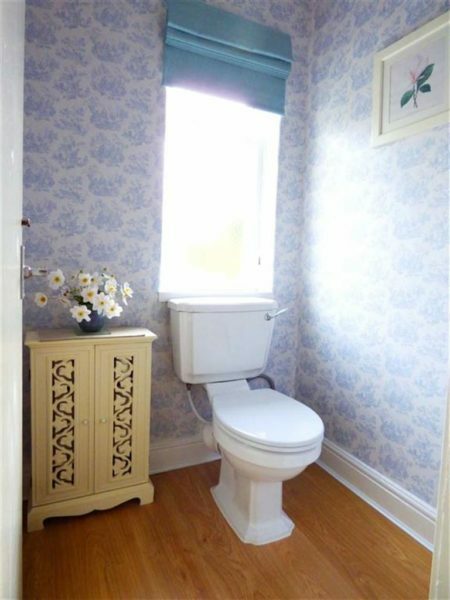 Featuring a low level WC. 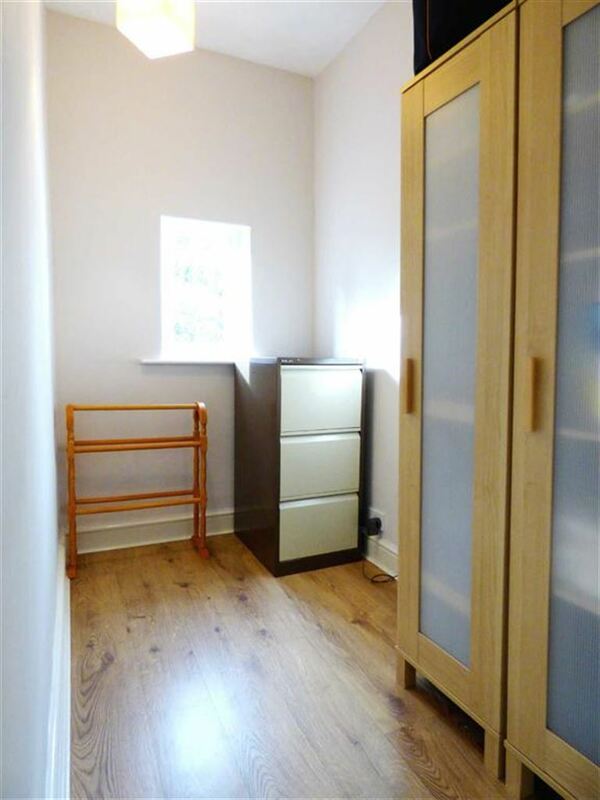 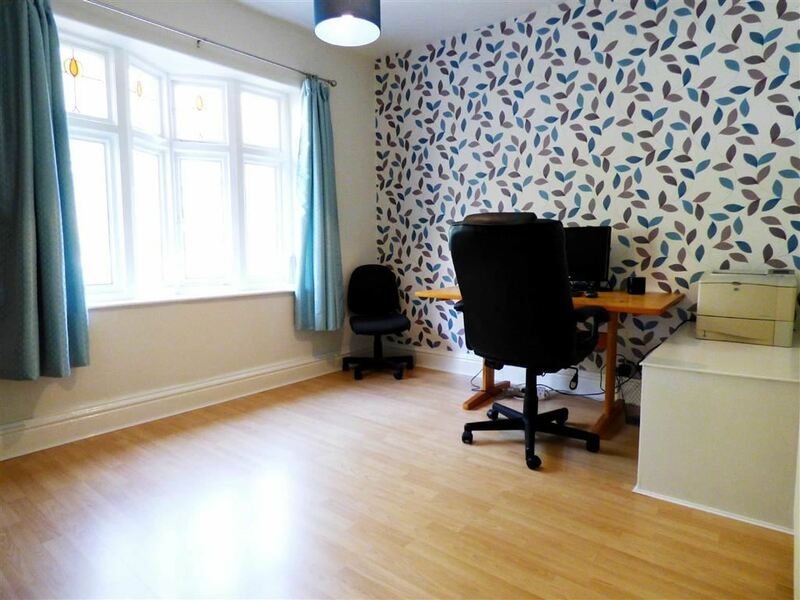 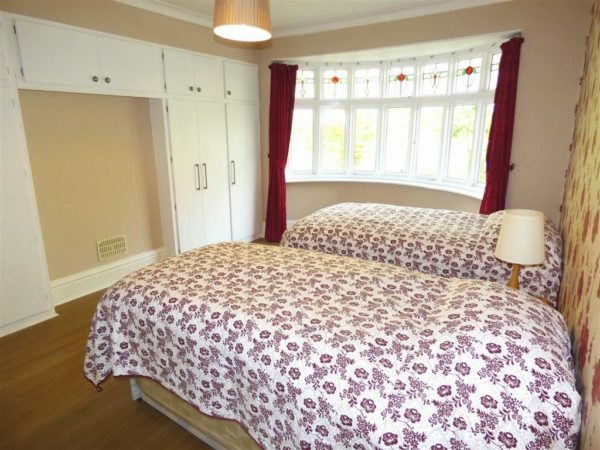 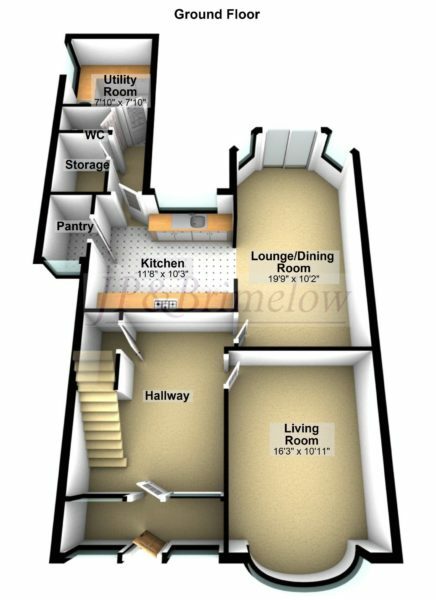 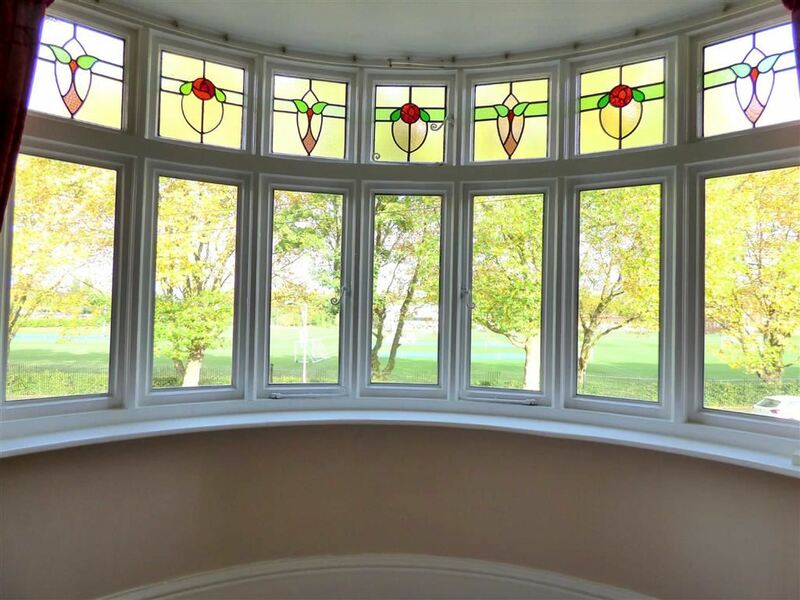 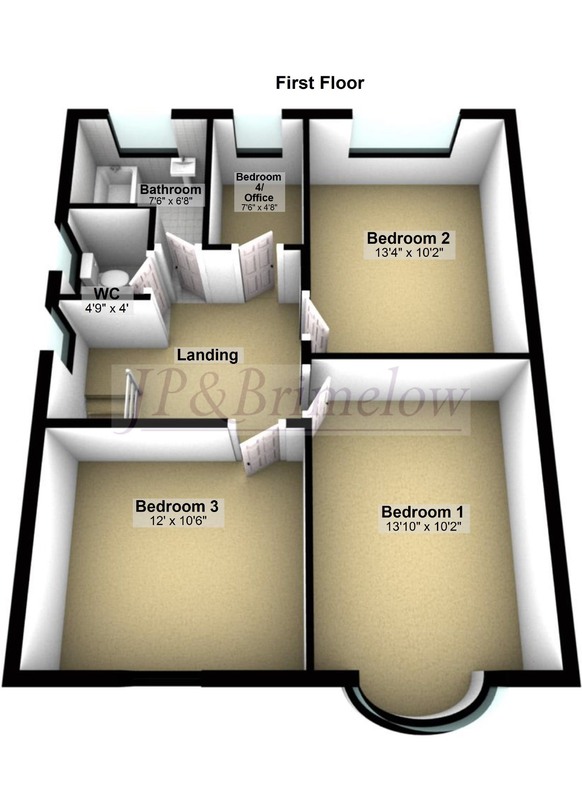 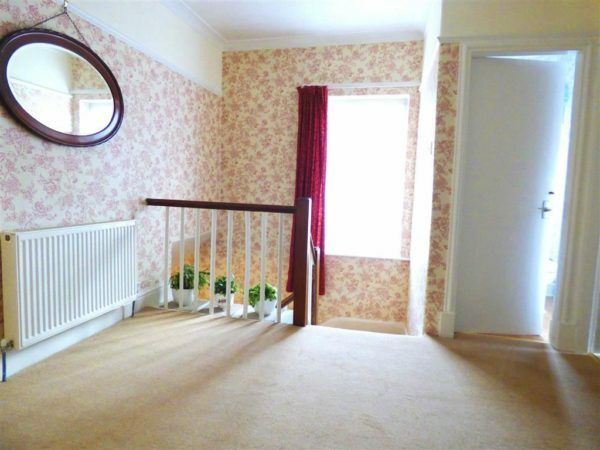 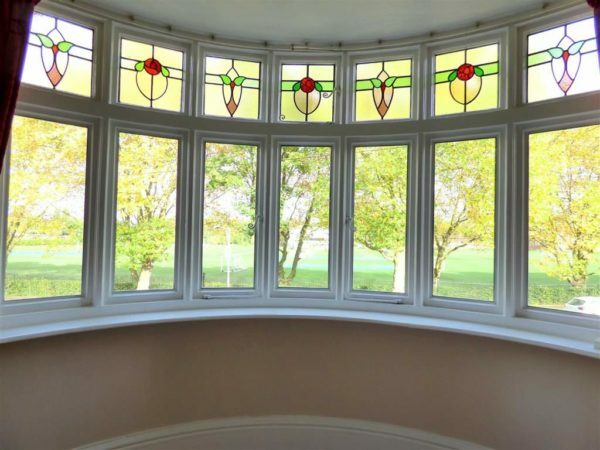 Single room suitable for office space or walk in wardrobe, with double glazed window. 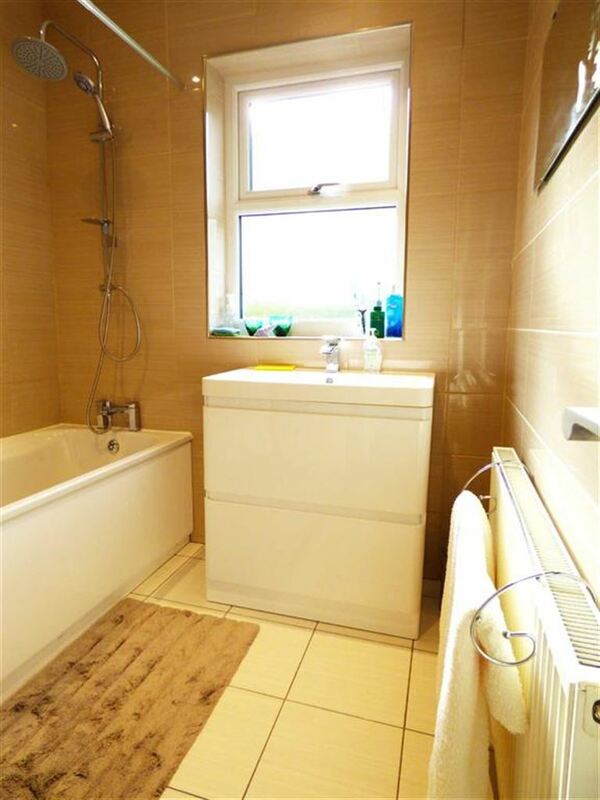 Fully tiled family bathroom with panel bath, overhead shower, wash hand basin set into a vanity unit, wall mounted radiator. 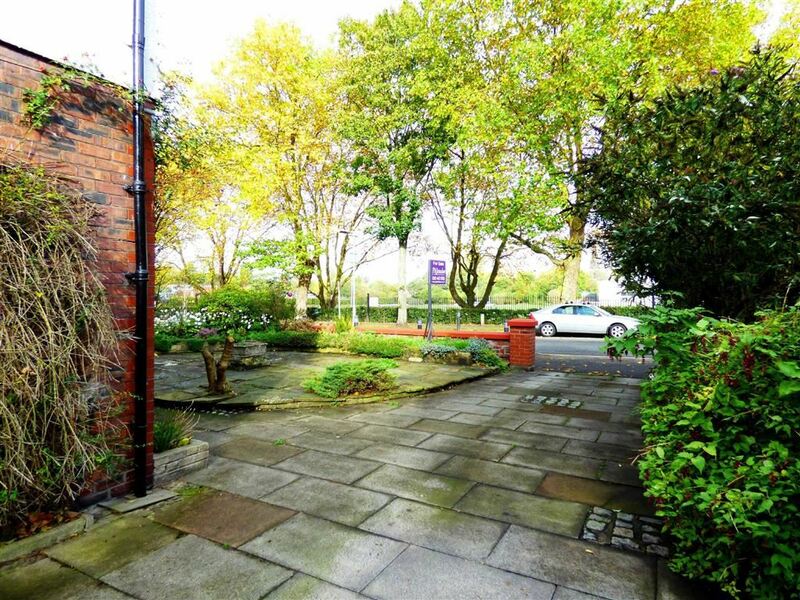 To the front and side aspect there are paved driveways with space for multiple vehicles, while to the rear is a well tended, fully enclosed garden with mature boarders, greenery and detached garage.